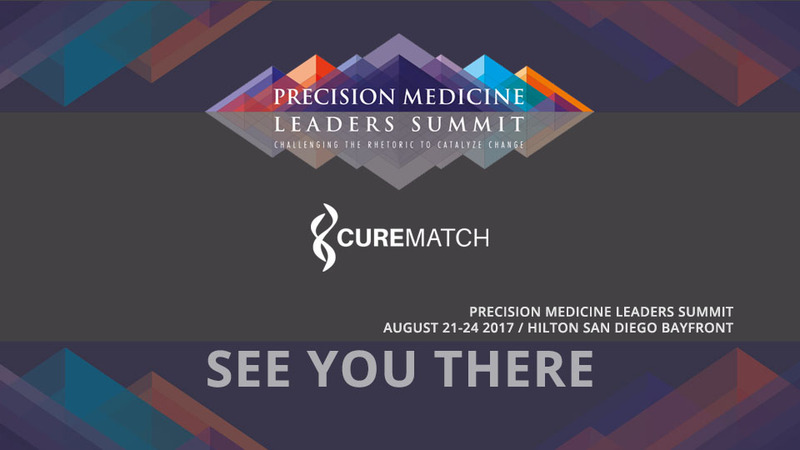 SAN DIEGO, CA – August 18, 2017 –CureMatch, a digital health company focusing on personalized medicine and combination therapy in oncology, today announced that it has closed its bridge round to Series A financing. 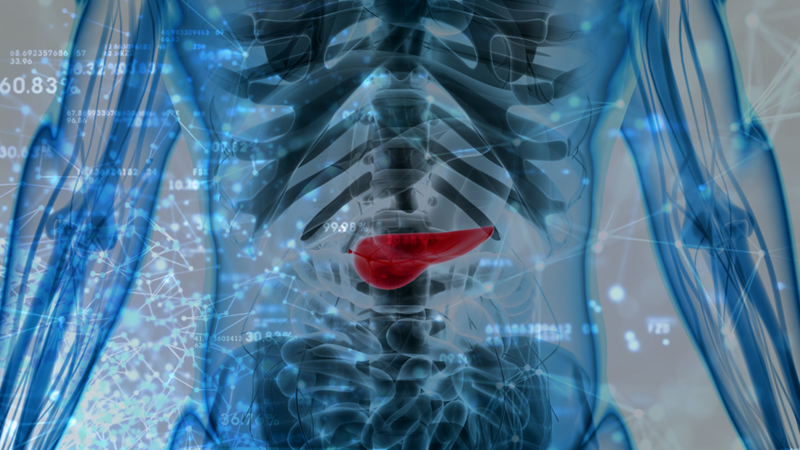 CureMatch is the only company to offer a data-driven report that scores combinations of cancer drugs that are tailored for individual patients. 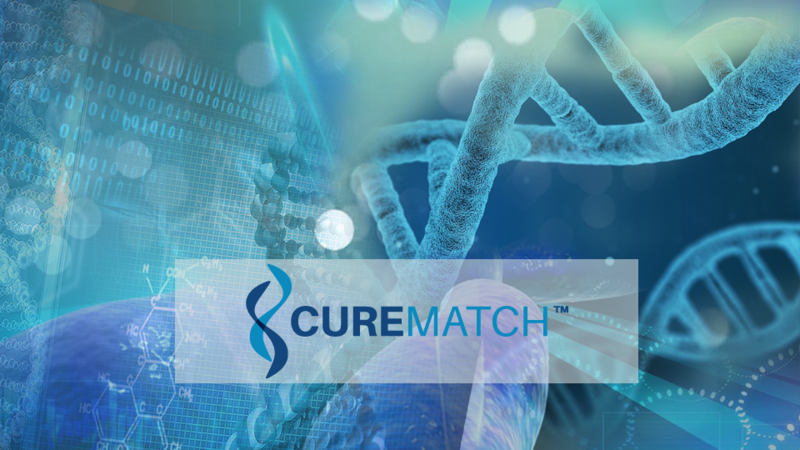 The report is generated using CureMatch’s Decision Support System, which analyzes millions of cancer treatment options with its proprietary algorithms and evidence-based, custom-curated databases of genomics and proteomics information. 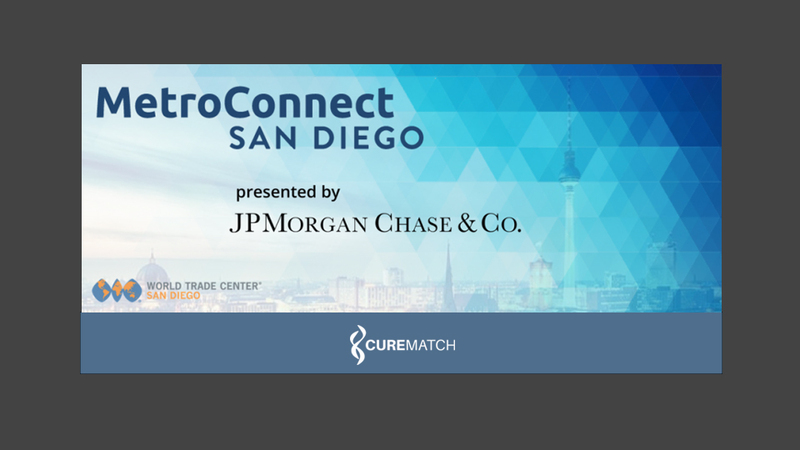 SAN DIEGO, CA – CureMatch is pleased to announce it has been selected to take part in MetroConnect 2017, an export assistance program run by the World Trade Center San Diego (WTC) and designed to help San Diego companies accelerate their global growth. The announcement will be made today by San Diego Mayor Kevin Faulconer and WTC San Diego.